Please fill in the form below to find out if the date and time is available for your event. Just minutes from Downtown Denver, Over 21,000 people in Colorado voted the Crystal Rose - The Best Place in Colorado to have a Wedding and Reception in the Rocky Mountain News People's Choice Awards. 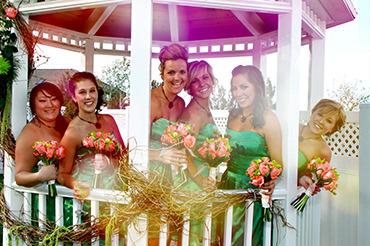 You can be sure you are in good hands with the experts at the Crystal Rose for your Denver wedding or special event! 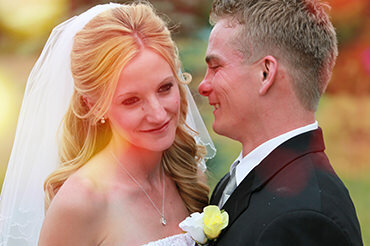 The Crystal Rose offers elegant Denver wedding locations, romantic ambiance, and wedding planning expertise! 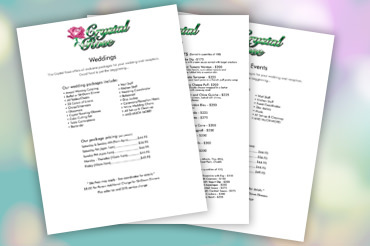 The Crystal Rose offers beautiful & affordable all-inclusive wedding and reception packages including wedding venues, catering, decorations, and entertainment. When it comes to Special Events in Denver, the Crystal Rose is the premier company. Imagine the company party, or any holiday party, birthday, anniversary, prom, class reunion, or any other type of Colorado special event you can dream up. 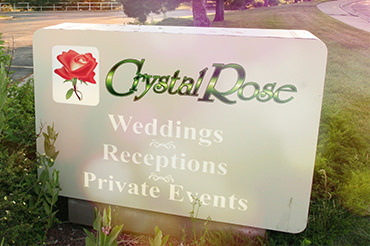 The Crystal Rose boasts unique Denver Area Wedding Venues, each with outdoor ceremony sites and their own distinctive character. With outstanding views you and your guests are sure to enjoy, your Denver wedding reception and ceremony will be perfect in one of our beautiful patio gardens. One of the reasons the Crystal Rose was recently named the "Best Place in Colorado to Have a Wedding Reception" by Channel 7 A-List is because of our outstanding chef. Chef Brian K. creates all the flavorful menus for the Crystal Rose and will even customize a menu to meet your needs. Crystal Rose offers Casino events at either of our two beautiful Denver-area locations, both uniquely different, or we'll bring our equipment and gaming tables to you and turn it into a Las Vegas mecca! Either way, there's no need to lift a finger. We do all the work and you sit back and enjoy the party. Here at the Crystal Rose our promise to our guests is to do the best job we possibly can and we do everything we can to make sure your event is perfect. But there’s really no need to take our word for it, please listen to what our customers have to say. Thank you. The Crystal Rose has made more than 10,000 happy brides dreams come true over the past 30 years of business. From quaint mountainside weddings to full-blown Denver wedding extravaganzas, The Crystal Rose is committed to each and every detail that makes a perfect Denver Wedding. When it comes to Denver Special Events, The Crystal Rose is second to none. 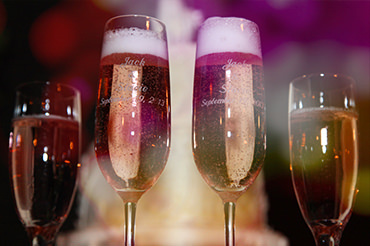 Offering full-service all-inclusive packages for nearly any Denver Special Event you can dream of, we make easy and fun to celebrate with friends and family. 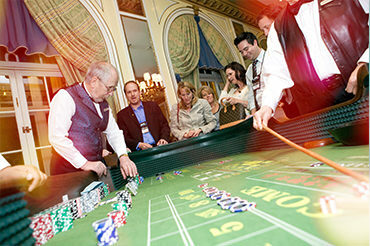 Crystal Rose Casino offers complete all-inclusive casino packages for any event. Celebrating 30 Years of Making Dreams Come True!